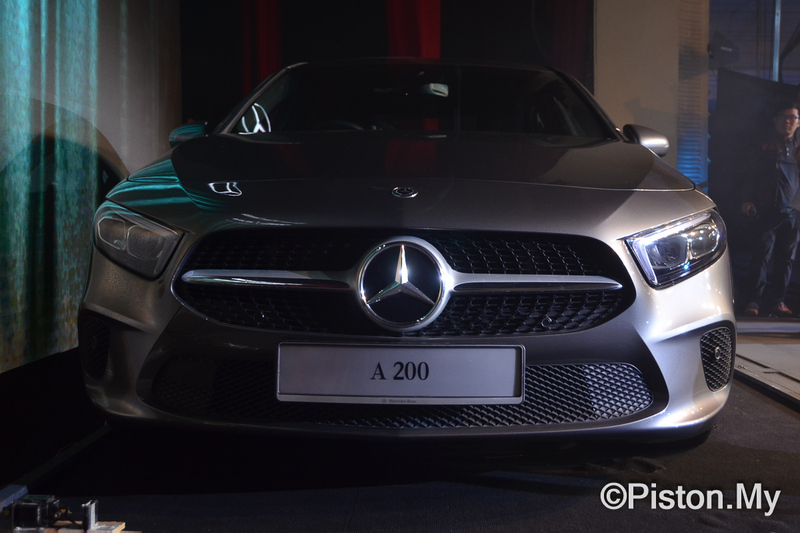 Mercedes-Benz Malaysia has officially launched their latest 2019 Mercedes A-Class limousines in the form of the A 200 Progressive Line and A 250 AMG Line. 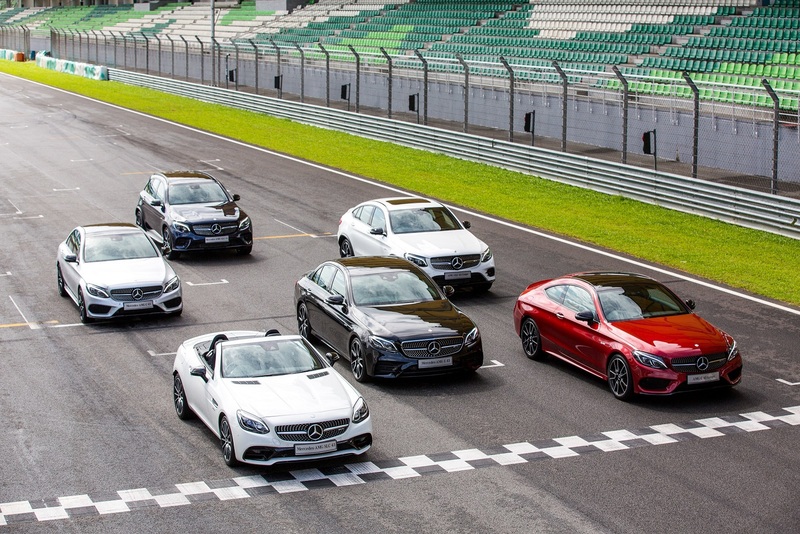 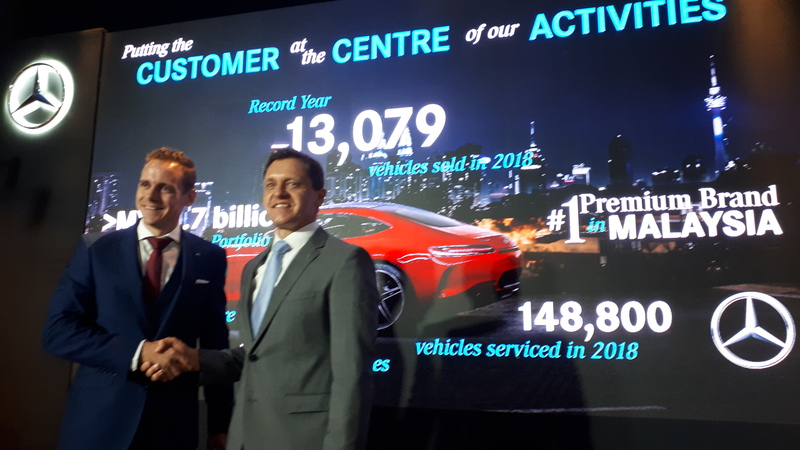 The latest additions to MBM’s compact cars line-up were introduced in conjunction with their Q1 performance presentation earlier today in Kuala Lumpur. 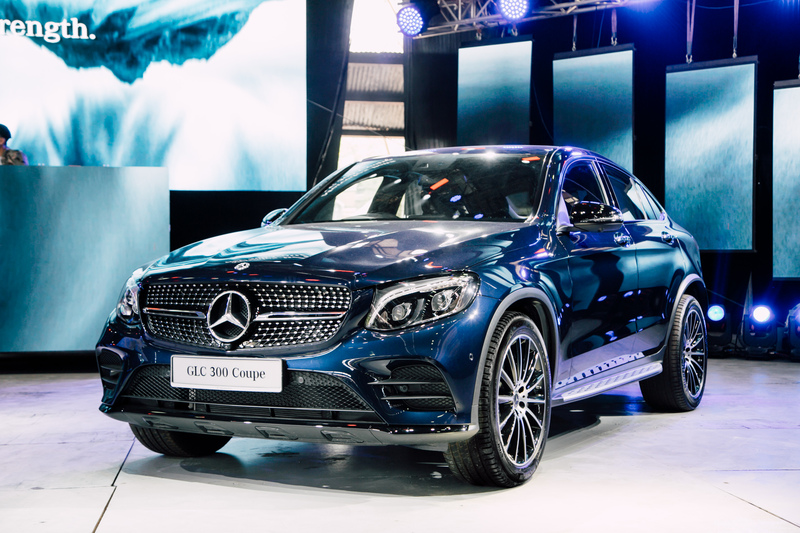 BIMS 2019: 10 Cars To Look Out For At The 40th Bangkok International Motor Show! 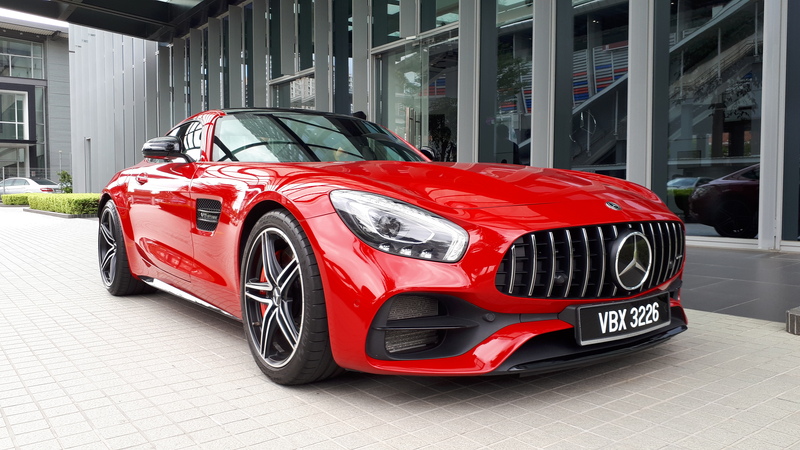 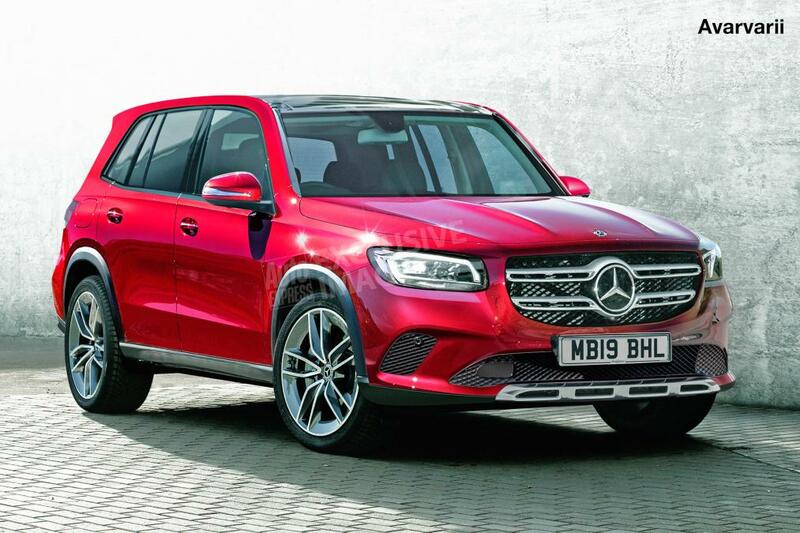 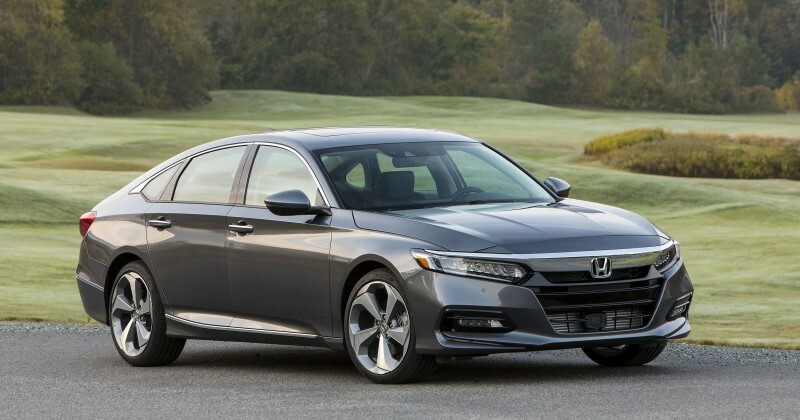 March 12, 2019 March 12, 2019 Chris WeeLeave a Comment on BIMS 2019: 10 Cars To Look Out For At The 40th Bangkok International Motor Show! 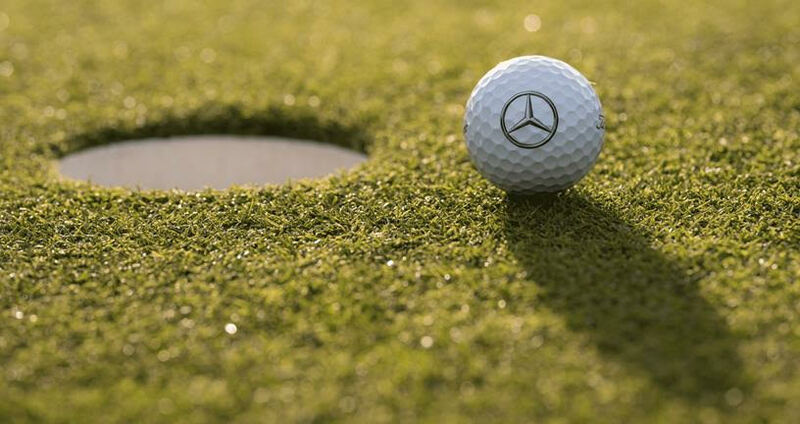 MercedesTrophy – Renowned Corporate Golf Challenge Returns For 29th year in Malaysia! 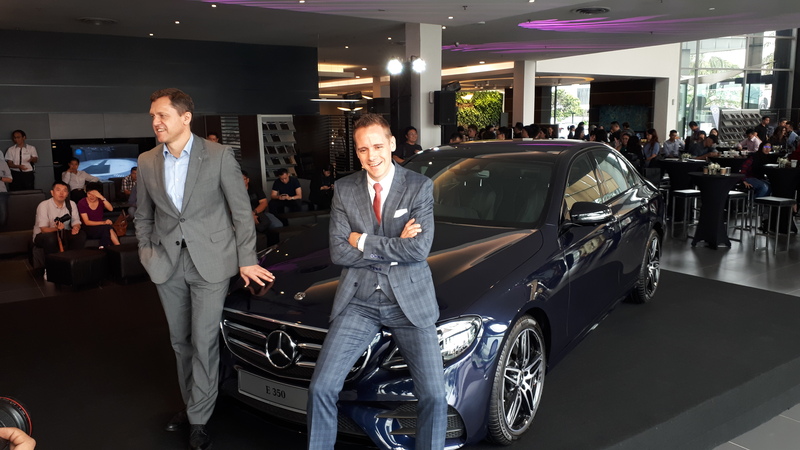 February 19, 2019 Chris WeeLeave a Comment on MercedesTrophy – Renowned Corporate Golf Challenge Returns For 29th year in Malaysia!